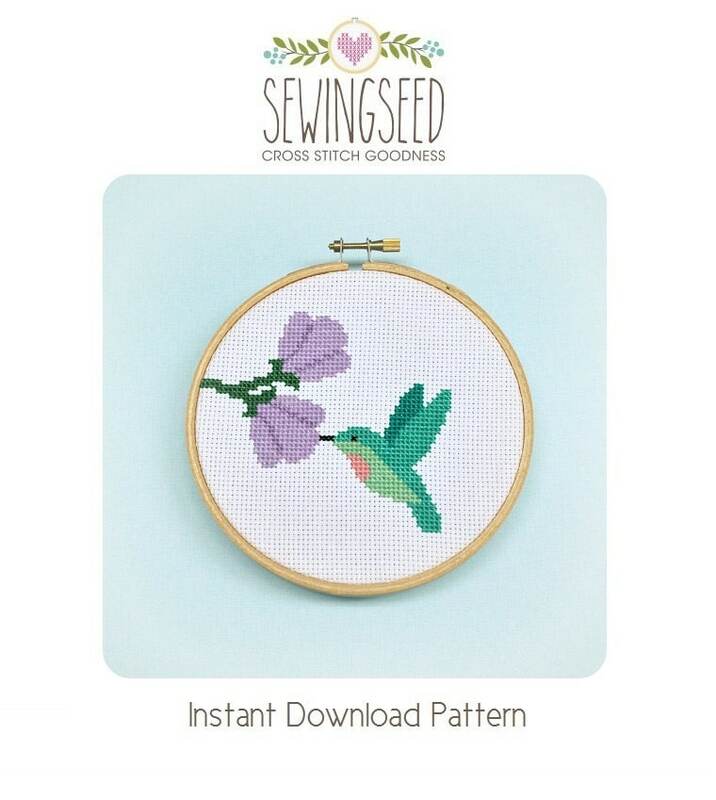 Hummingbird Cross Stitch Pattern available for instant download via Etsy. This was the sweetest little thing to stitch, I just loved it! Thank you! Such a cute pattern! Love everything from this shop! This is a gorgeous pattern. Nice and simple but so beautiful.